Did you know that according to several studies of children with mental health disorders, 75-80% of those children did not receive the mental health support and services that they need? This statistic holds true for a number of different reasons, ranging from problems identifying mental health and behavioral issues in children to the unfortunate stigma attached to seeking mental health care. 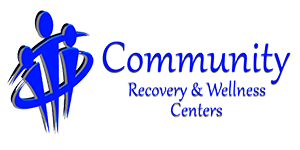 Community Recovery & Wellness Centers is a community-based mental health facility. We are not a clinic or hospital - rather, we’re a safe place filled with highly specialized, fully accredited, and highly trained psychiatrists and mental health professionals. We are committed to treating patients respectfully and confidentially, and we use a solution-oriented psychotherapy approach to help our patients work toward their mental health goals. Substance abuse and addiction can take over your life. Community Recovery & Wellness Centers can help you reclaim what you’ve lost to addiction by providing flexible, personalized outpatient alcohol and drug treatment services, allowing you to balance your responsibilities at home, work, or school with the treatment, peer groups, and supportive community services you need. 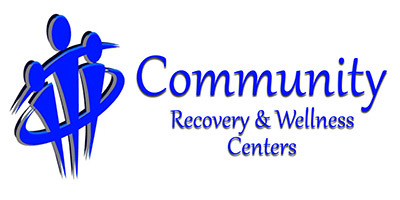 Welcome to Community Recovery & Wellness Centers! We specialize in outpatient mental health services for people of all ages and from all walks of life. We are an intensive outpatient program, meaning that we treat a wide variety of mental health, emotional health, and behavioral concerns with intensive, professional, and effective therapeutic services. Our highly trained, fully accredited, and highly specialized staff of psychiatrists, licensed mental health counselors, and targeted case managers are passionate about walking with people on their path toward healing, and we truly love to see our community thrive when our neighbors focus on their mental and emotional health.